Things here at OC3D towers are changing. If you hadn't noticed already, the "News" is gone and has been replaced by modding guides Hardware quick looks and generally more hardware and modding related subjects. 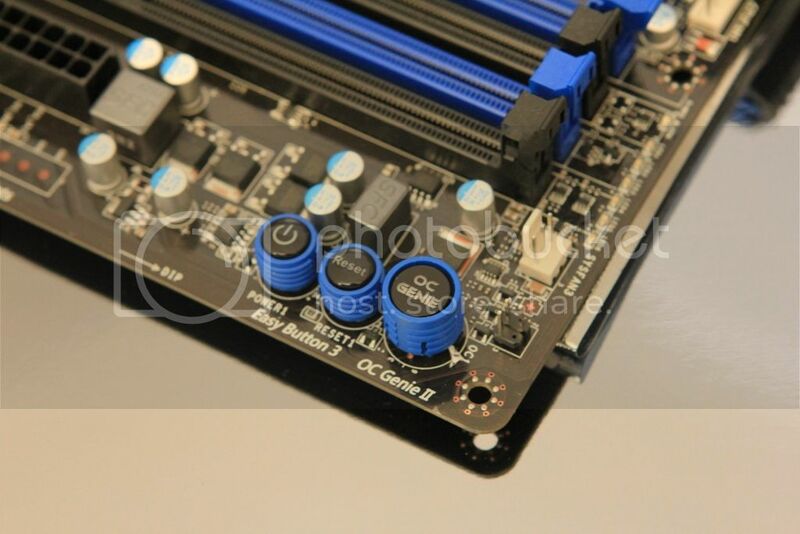 We're also going to be doing more review builds and projects as well, ably kicked off with Toms excellent CKC build. 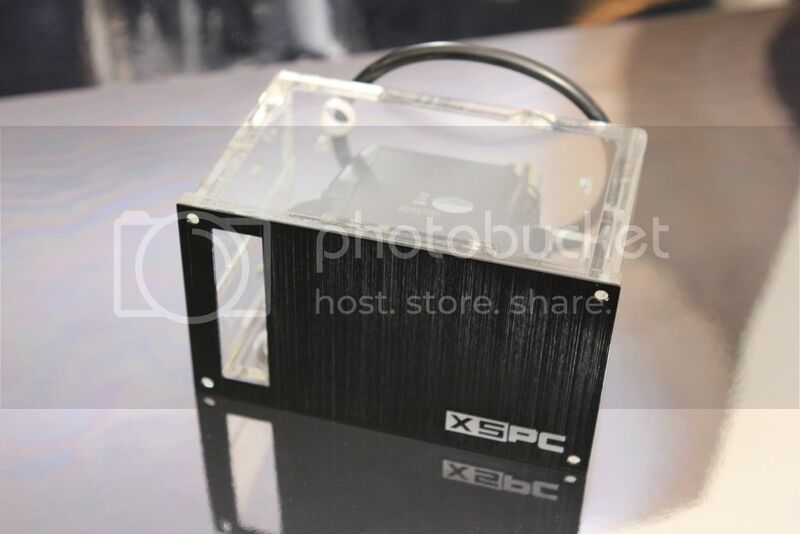 Project NZXSPC is going to be something a little bit different in that the finished product will actually serve as my daily driver, my everyday work and leisure PC. The hardware and techniques used will be those that are within the reaches of most of us, without the need to sell a kindey or take a 3 year engineering degree. 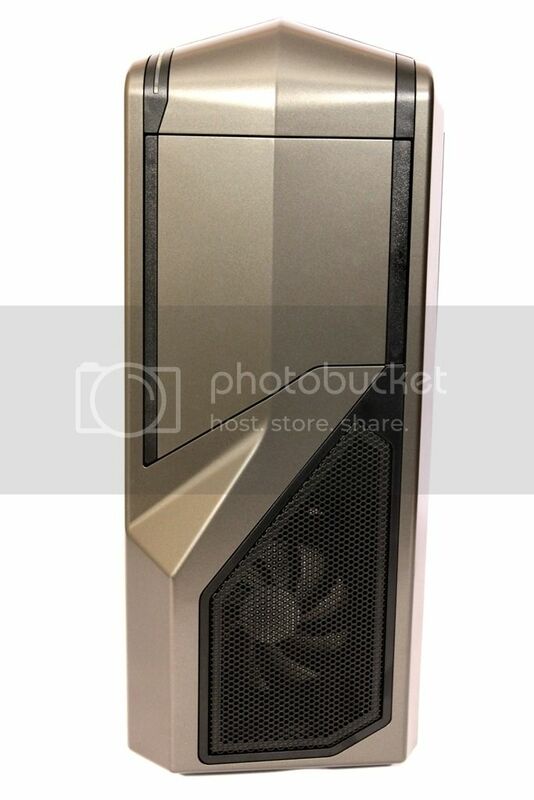 We're not planning any major changes to the exterior of the case (OK, a few changes maybe), and certainly won't be changing the colour, as the "Gunmetal" was one of the prime factors in the choice of this case in the first place. This Gunmetal colour, and the flat matte black of the radiators we've chosen serve as the jumping off point for the inspiration for the project. As with any piece of work a plan and inspiration at the outset greatly enhances the work, and although some adaptations can be incorperated as a result of ideas and additional inspiration it's all to easy to tell when a project builder and modder is just winging it. 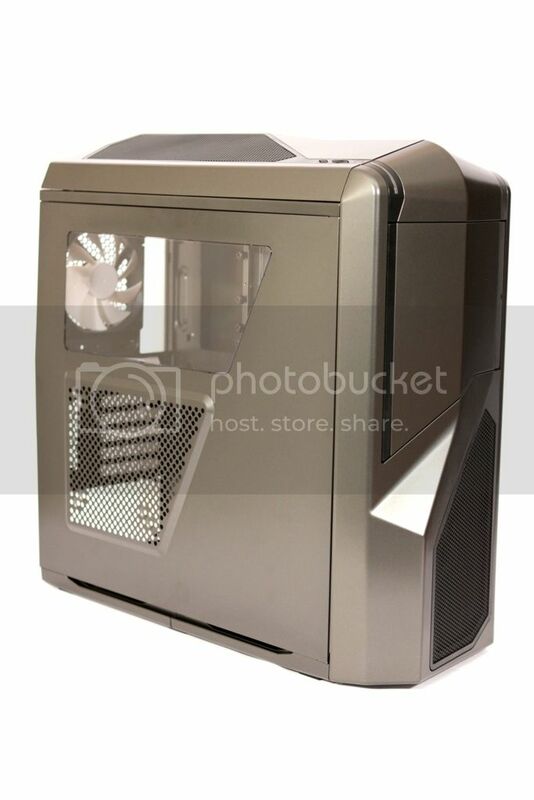 Having established the case being used lets take a look at the other kit that's going to be going into the build. 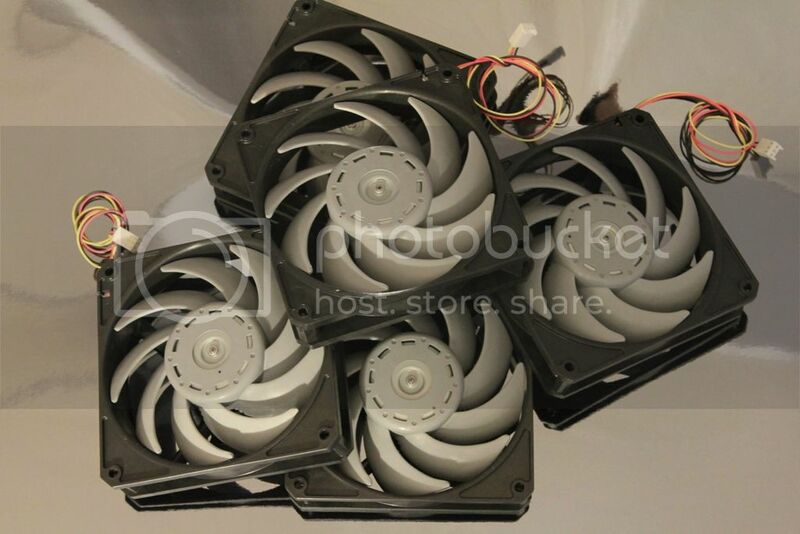 Fans, 5 x Scythe Gentle Typhoon 1850rpm. I think we've already said enough about this case, so lets let the pictures do the talking. We are going Sandy Bridge with the firm favourite and now almost legendary 2500K. Hitting 4.6GHz on a relatively basic air cooler we are hoping that getting it wet might enable us to tease a bit more out of it. 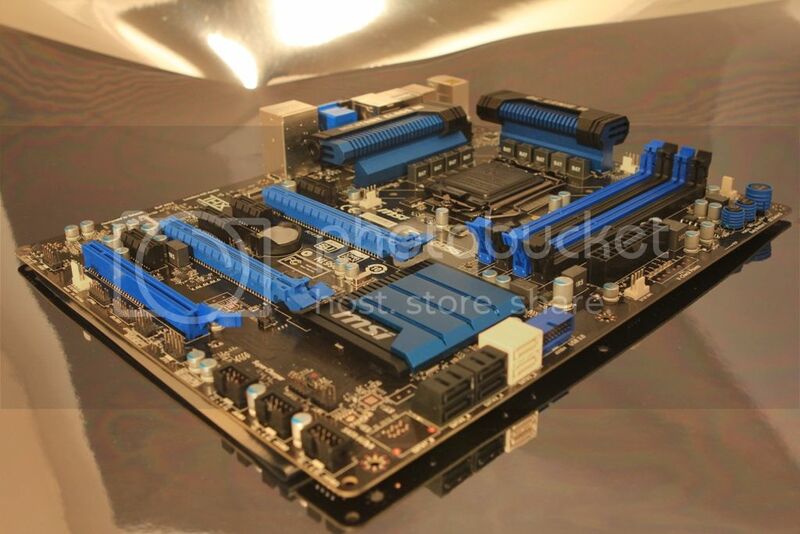 Motherboard of choice this time around is the MSI Z77A-GD55, which has already established a solid reputation, and does have to take some of the credit for the 4.6GHz overclock. 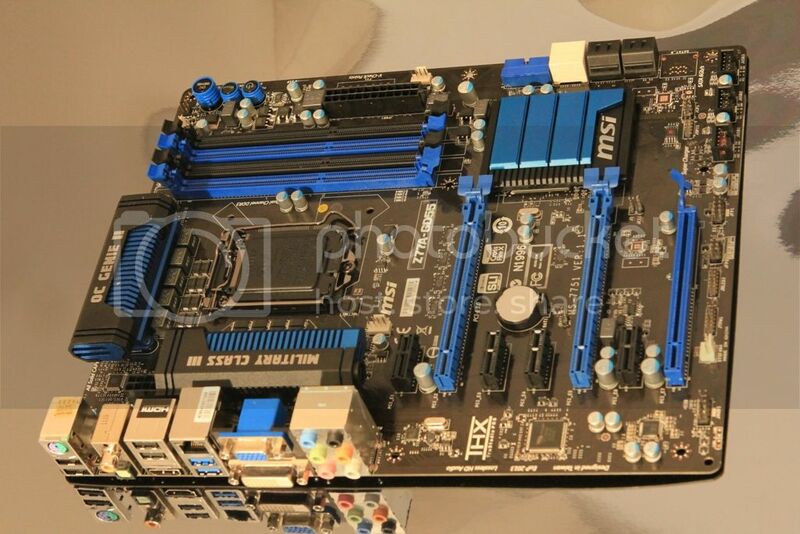 It's able to support both sandy and Ivy Bridge, so offers upgrade opportunities in the future. 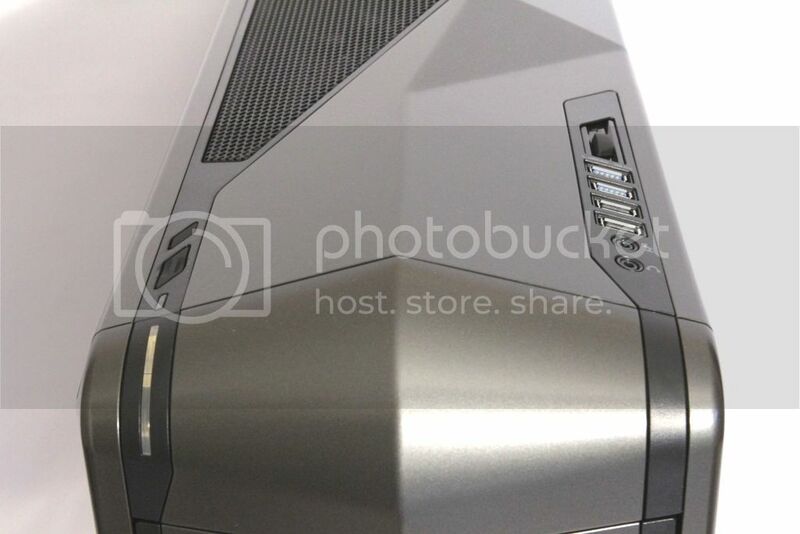 Graphical grunt will be provided by the NVidia GTX570. 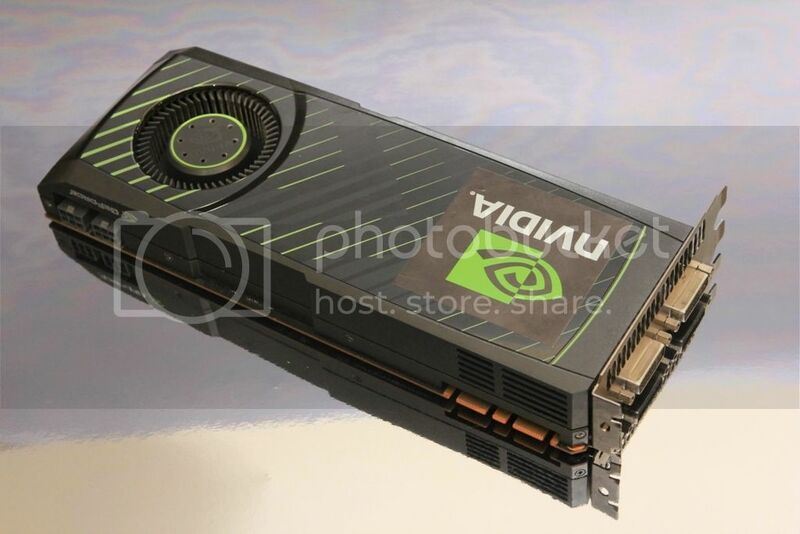 A cracking little power house of a GPU, and well able to cope with anything we might be going to throw at it. 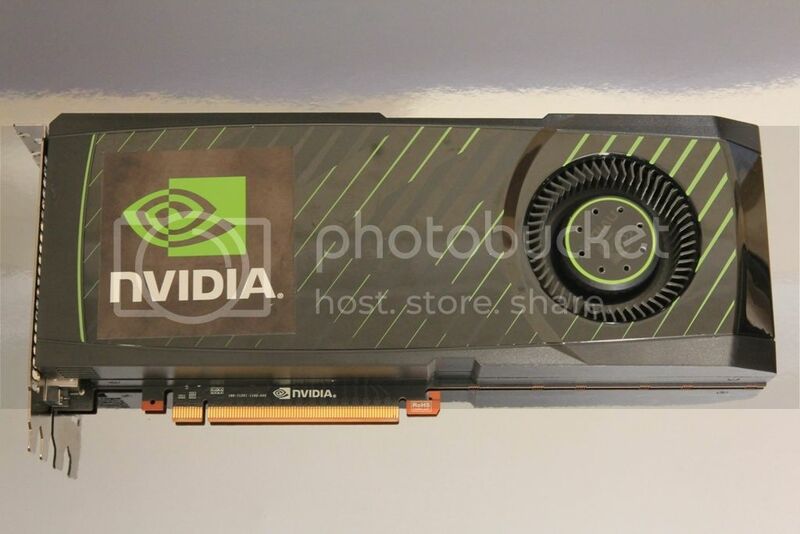 This card was the basis of many an OC3D review, it was looking forward to a quiet retirement rocking slowly on a sunny porch somewhere in the country, but due to the government increasing the retirement age the card has had to keep keep working to pay the bills and will probably end up seeing out the last of its days in this system! There's plenty of life in this old dog yet and with luck getting it wet should see it with a new zest for life. 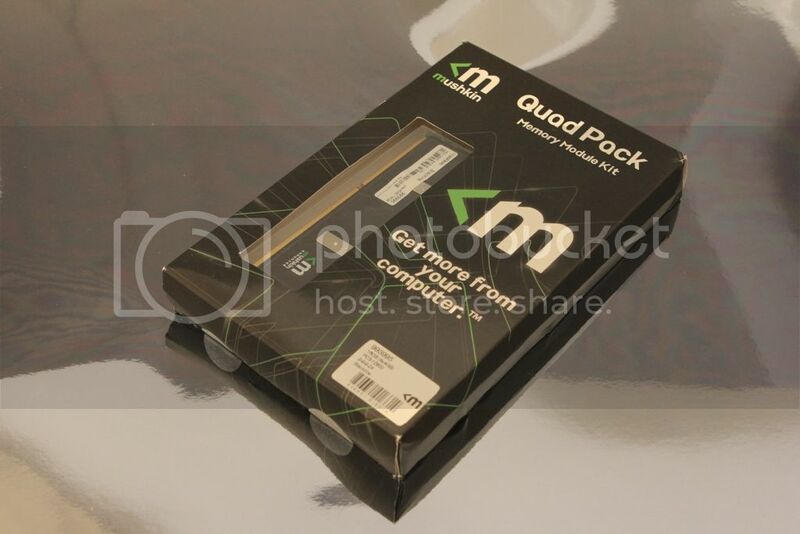 With the price of SSDs dropping it's a no brainer to add in a sliver of black magic to look after the OS and those all important applications. 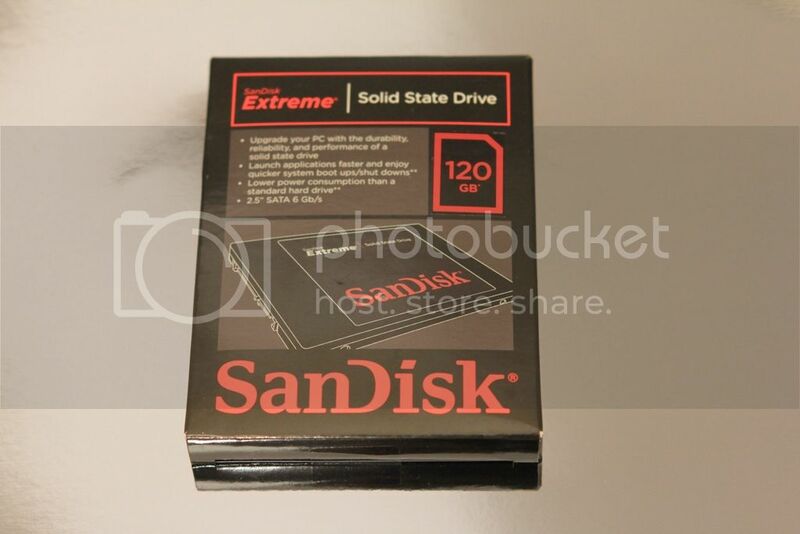 SanDisk were the company that recently drove the price of 120GB SSD's down to £84.99! 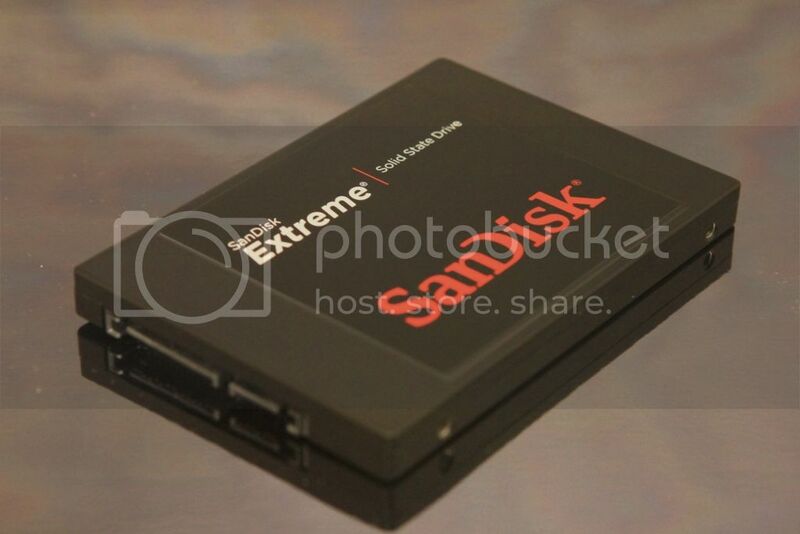 With insane read and write speeds plus some very stable firmware when compared to other Sandforce based drives we were happy to use this as a part of the project. 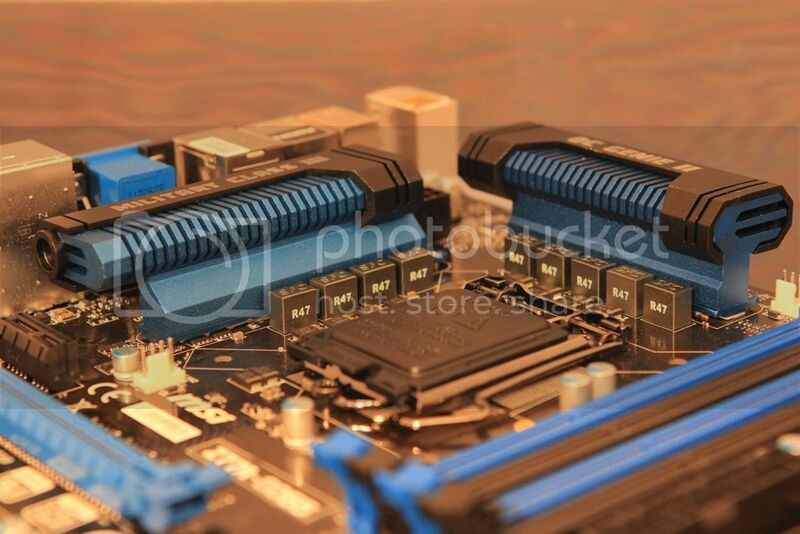 Another "Black" product, this time, the Mushkin Blackine RAM in the form of a 4x4GB kit, sure this might be a dual channel board but it means we can fill all of the slots. 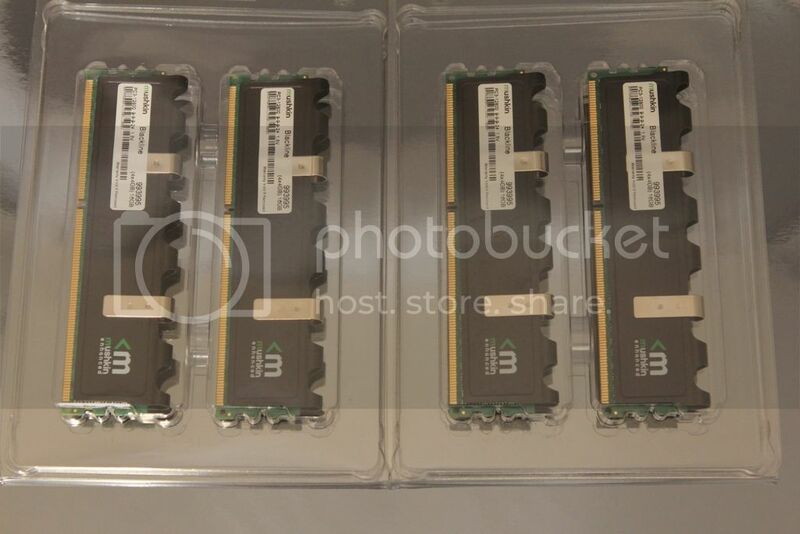 Its natively an 1866MHz kit but we will be hoping that we can push these up to the next memory divider of 2133 *fingers crossed*. 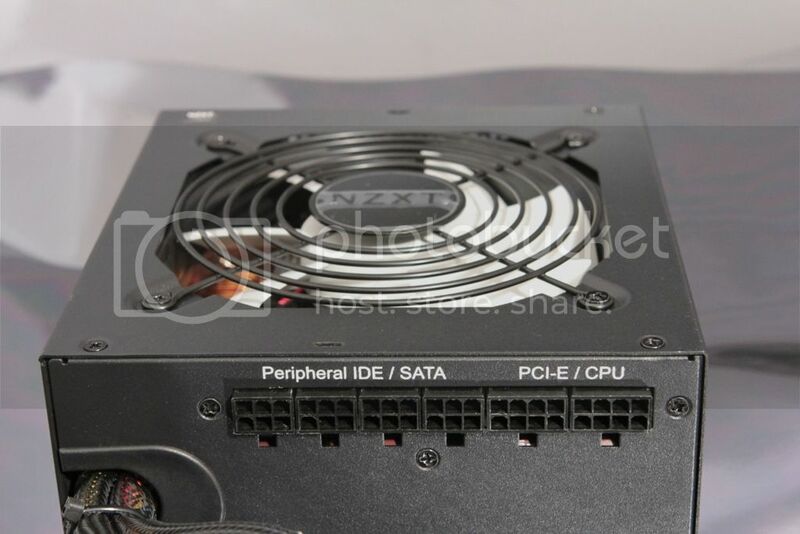 Power for this rig will be coming from another excellent NZXT product, the HALE82. 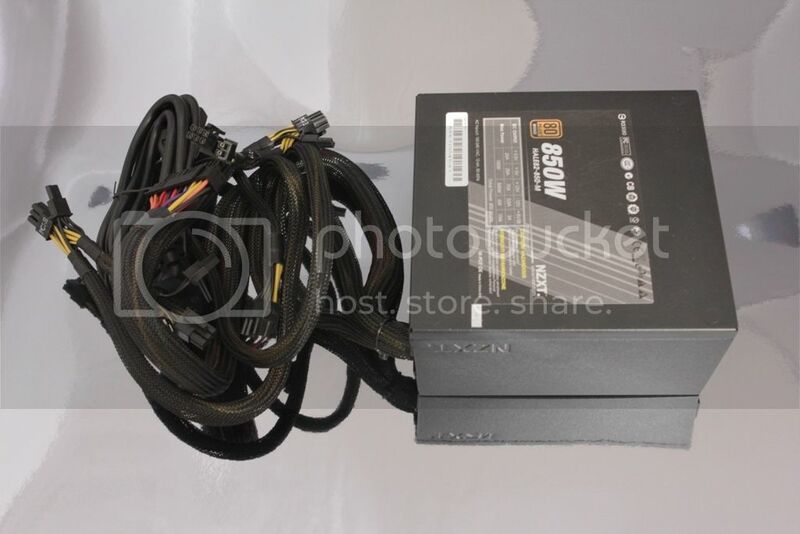 With 850 Watts on tap it has more than enough muscle to for the needs of this rig. 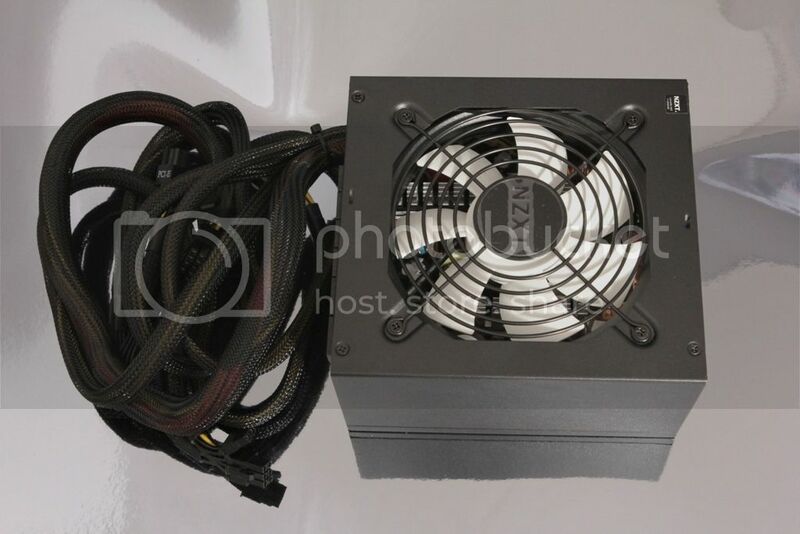 The HALE82 is a semi modular design, with the main 24pin, 8pinCPU and 2x6+2 pin PCI power cables already attached. 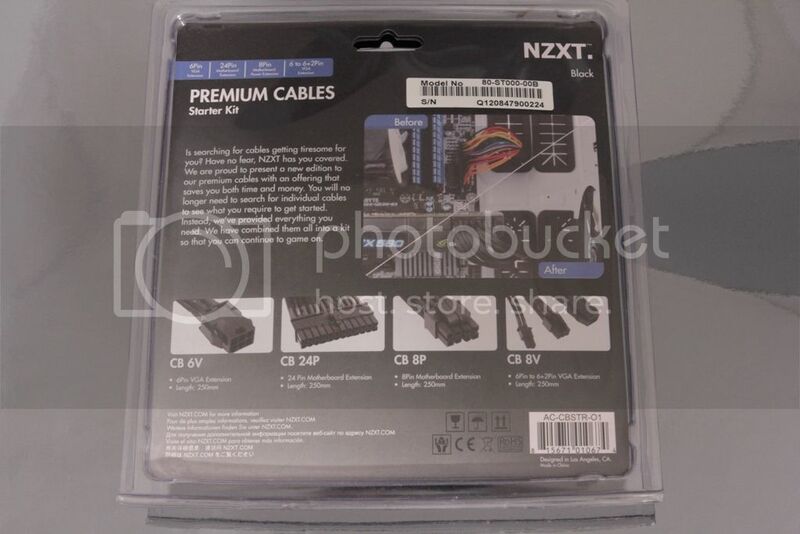 Don't go thinking that's where it ends though, with a holw bag full (literally) of additional cables to choose from the needs of even the biggest of systems should be catered for. 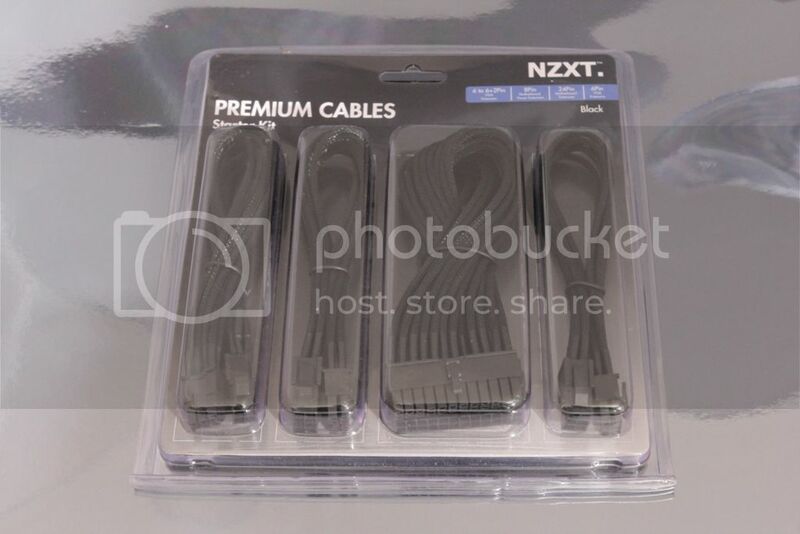 NZXT Premium cables starter kit. Now i'm not averse to a bit of cable braiding, in fact I find it rather theraputic, but with such great pre braided kits readily available it seems daft to make my fingers bleed for no good reason. 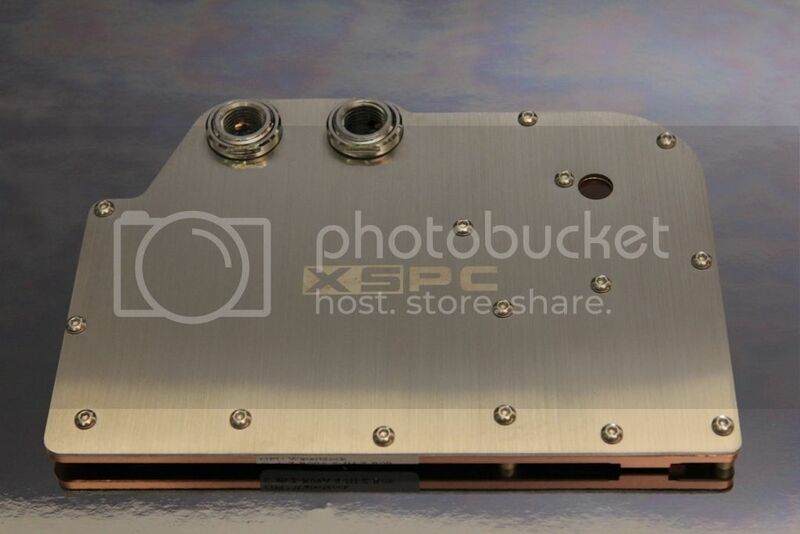 As the name of the project suggests we will be using XSPC parts. 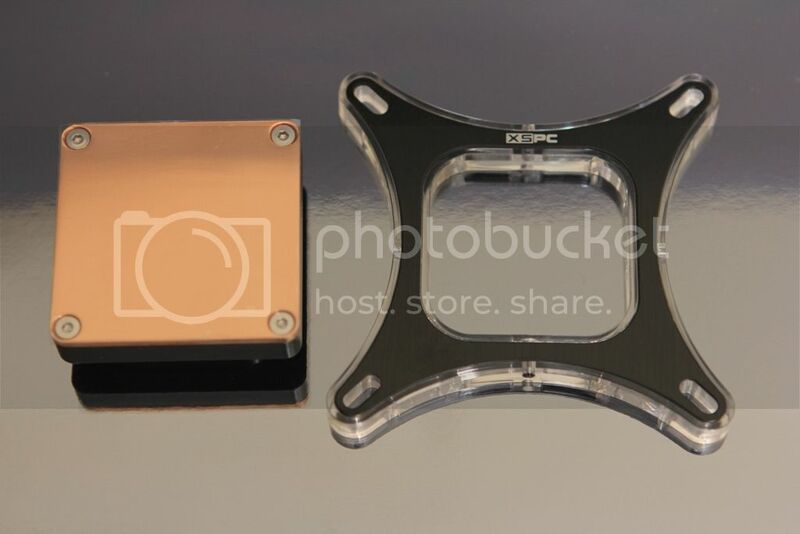 We have chosen two of the relatively new EX240 radiators, these are just 30mm thick but promise to deliver the performance of a 60mm thick radiator whilst still being able to be used with low speed fans, this claim is something we plan on looking at in a future review here at OC3D. 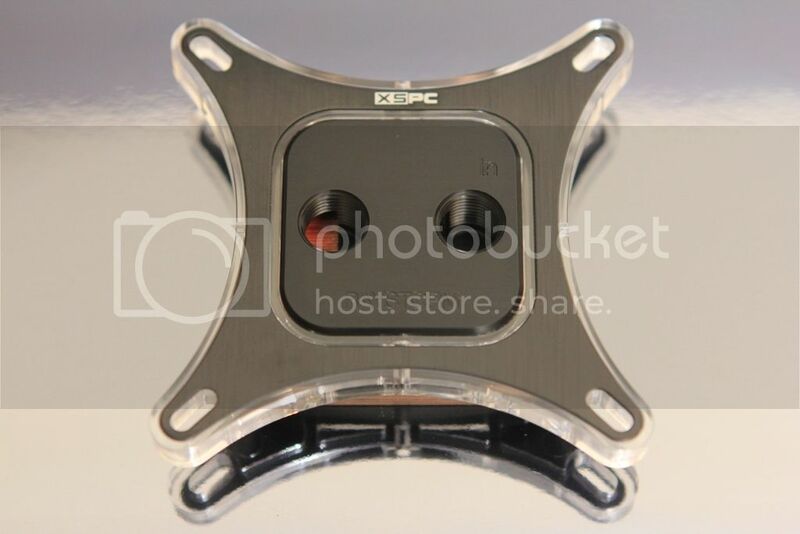 The rest of the parts are the famed Raystorm CPU block, the legendary X20 750 Reservoir and a Razor GPU block. Rather than go through each of these in detail I'm again going to let the pictures do the talking. If however you'd like a bit more detail, head over to the Front page of the main website area. Having seen what we have as the basis for the mod its time to share some of the plans for it all. 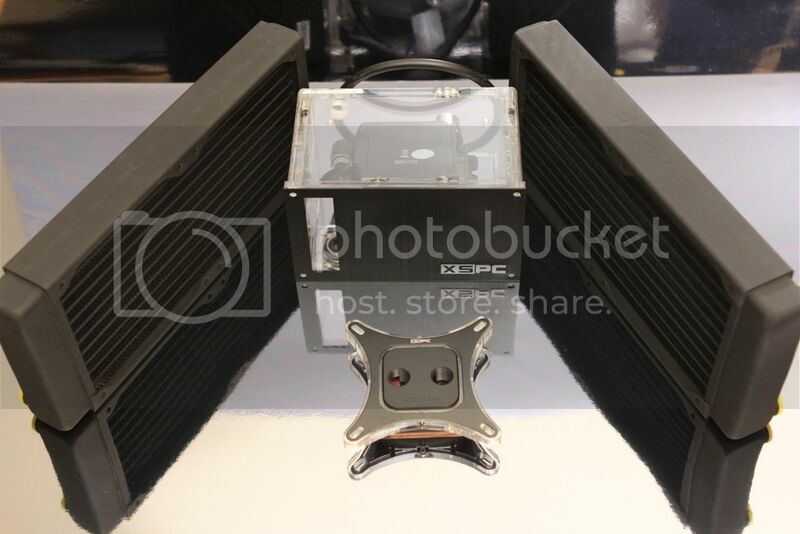 If you've read the review of the Phantom 410 you'll already know that it has native support for a single 240 Radiator in the roof of the case. By now you've also probably noticed that we have two 240 Rads in the kit list. 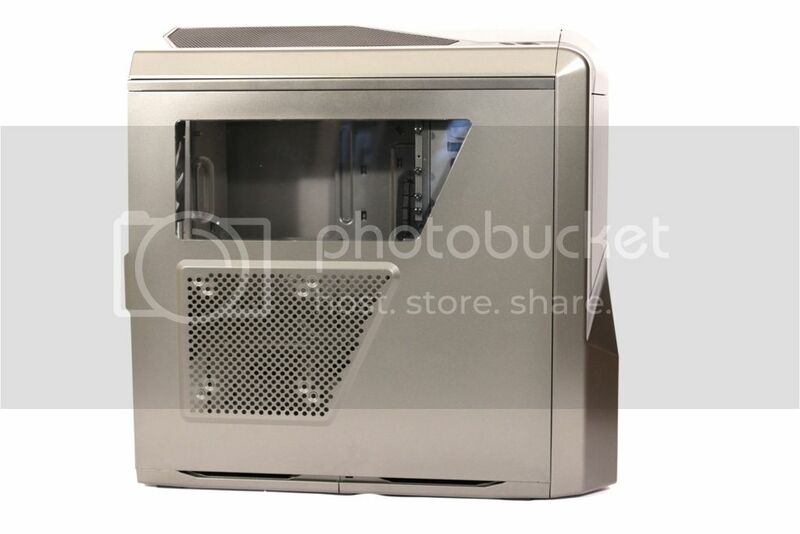 The plan of course is to mod the case so as to allow the accomodation of this second 240 rad. I had hoped that it would be a simple case of removing the Storage bays, but on closer inspection it appears it might require a little bit more than that. We want to keep this looking very understated and clean, almost like the cases was designed this way. 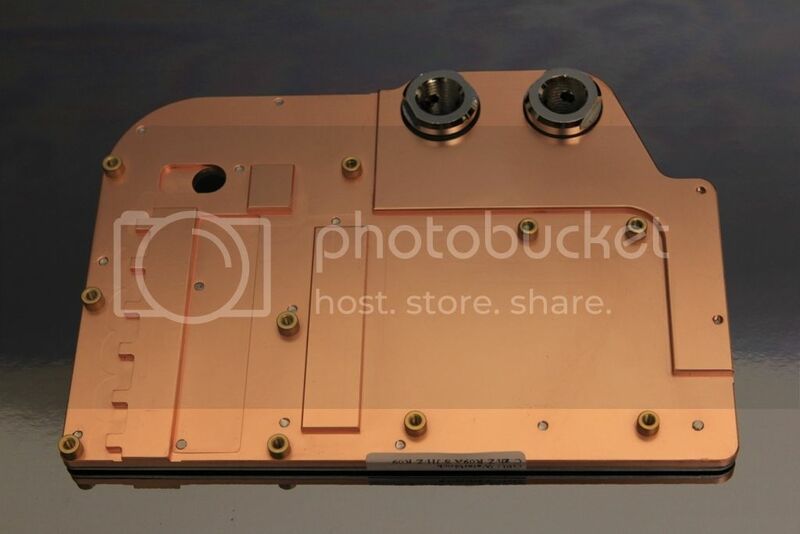 In addition to the work done on the cooling side we are also going to be altering the side of the case. Not that there's anything actually wrong with the side panel, it's just that we have never been a big fans of vents in the side, or worse still vented windows. 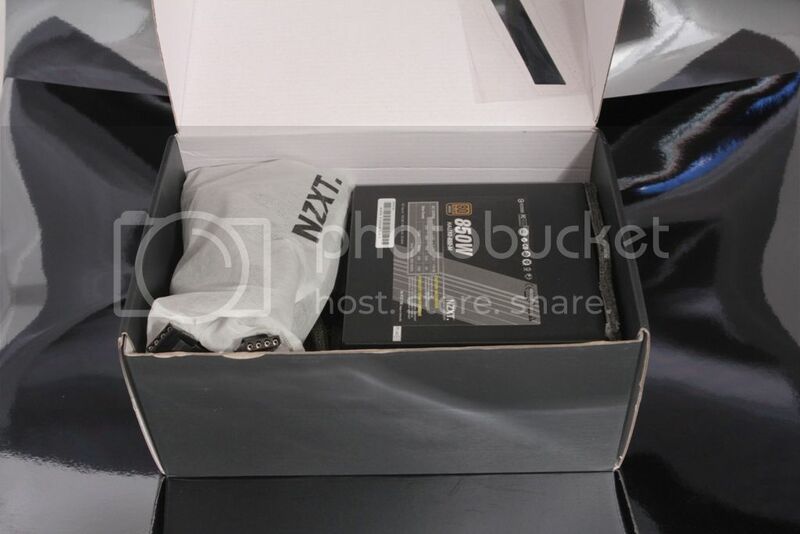 Knowing that a lot of people share a distast for vented windows NZXT have opted to offer a split level solution, with both a window and a vented section. I'm afraid it's not for us so it'll have to go. This will be awsome. Can't wait to see this finished. 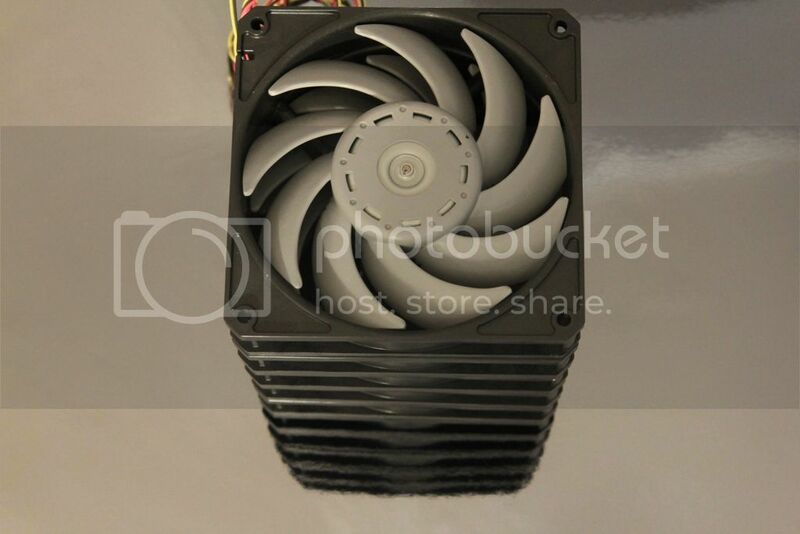 Looking forward to this What power supply are you going to be using? 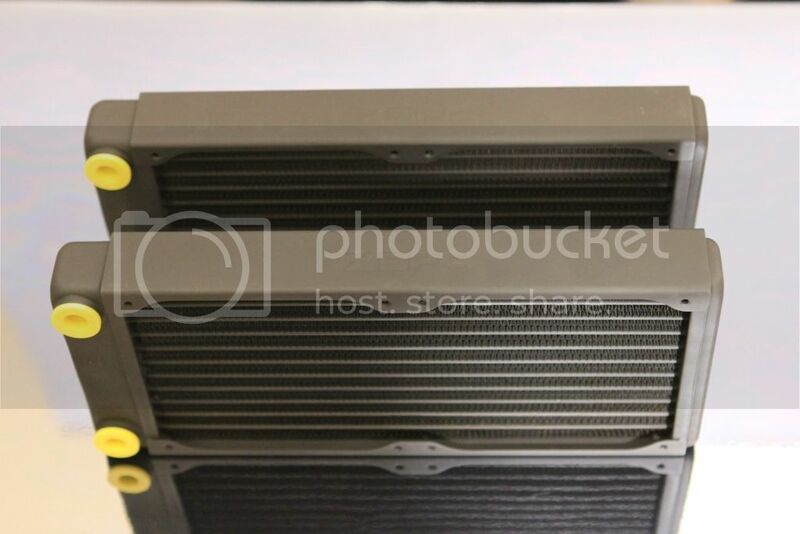 I hope the radiators actually are that good, would save a lot of space if that was the case. Nice parts list! Can't wait to see this guy finished! Please keep us updated with pics! oooh, this is the one you were telling me about on ocuk isn't it g-dubs? Been itching to mod it ever since I reviewed it.